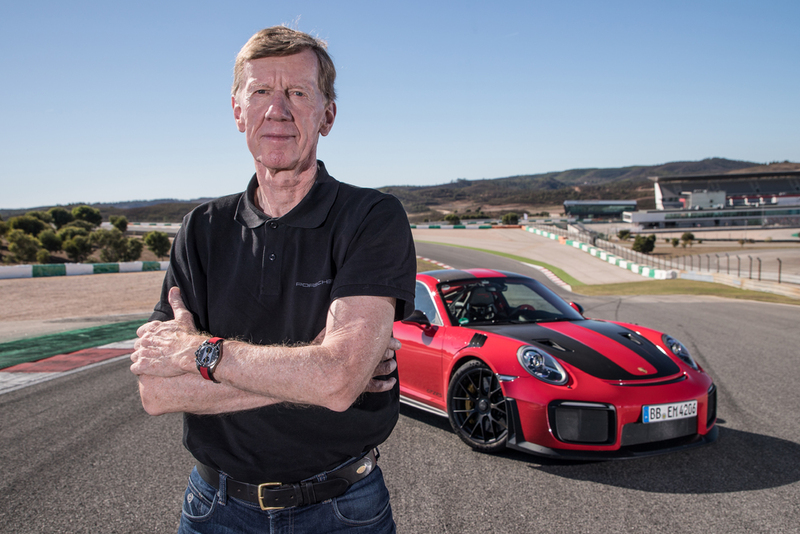 Walter Röhrl in the automotive world is akin to Hollywood’s A-list celebrities. 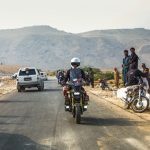 He is a four-time winner of the Monte Carlo Rally with four different automakers, and a two-time World Rally Champion winner—first with a Fiat 131 Abarth in 1980 and two years later in an Opel Ascona 400. This rallying legend recently celebrated 25 years with Porsche. His first car with the marque was a Porsche 356. Röhrl helped develop one of the greatest cars on the planet—the brilliant 959. He was also involved in the Porsche 964 and its all-wheel-drive technology. Throughout his tenure with Porsche, a 911 always featured in his private collection in his garage. Back in 1993, when the contract was signed for him to be engaged as representative and development driver, there was only one condition: Chairman Dr Wendelin Wiedeking wanted to be told “the unvarnished truth about new developments”. And with that began a life-long partnership. 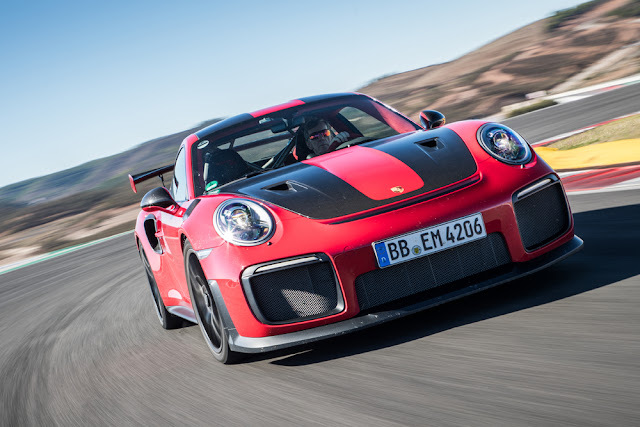 Over the years, he has given input and lent expertise in the development and fine-tuning of several milestone launches—from the 959 and the Carrera GT to the 918 Hybrid, all 911 and GT versions, as well as the Porsche Panamera. Will China's Nio ES8 give Tesla a run for its money?